Apartments and rooms are situated approximately 150m from the beach, pier and promenade. 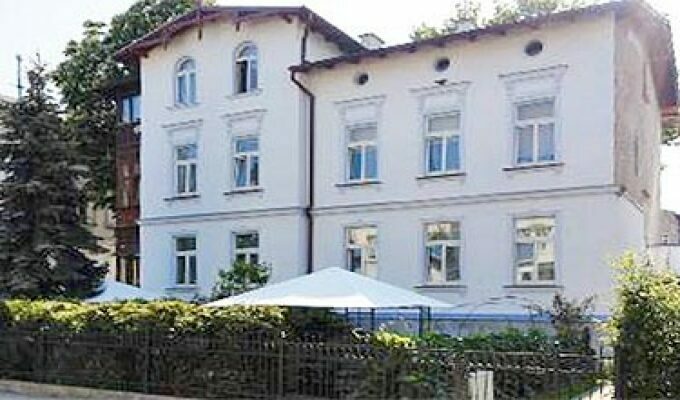 The accommodation is located on Pulaskiego 28 Street and on the corner of Sobieskiego 2 Street and Monte Cassino street.All the rooms have Cable TV, Internet and a Tourist Information Guide Kitchen is fully equipped Apartments are quiet and have a perfect atmosphere for resting even though they are situated in the city centre. Breakfast is available at an extra charge.